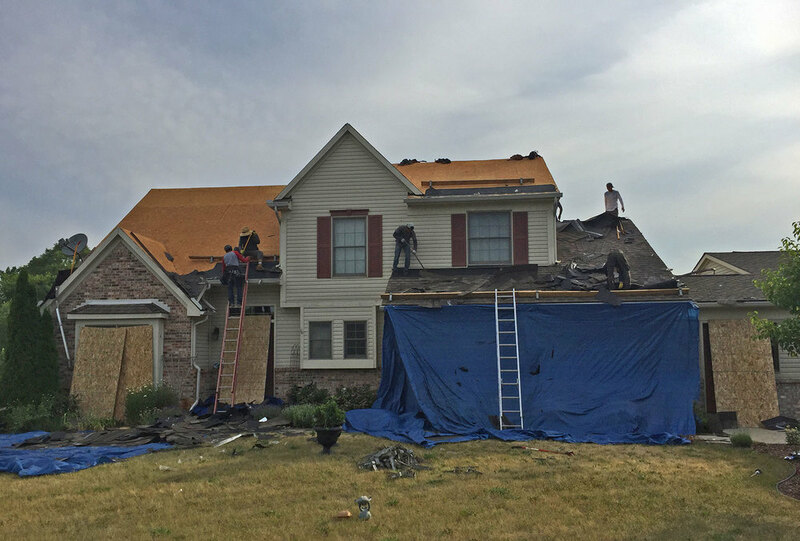 The Neighborhood Roofing crew installed a replacement roof with a new GAF underlayment and GAF Timberline HD Lifetime High Definition shingles. 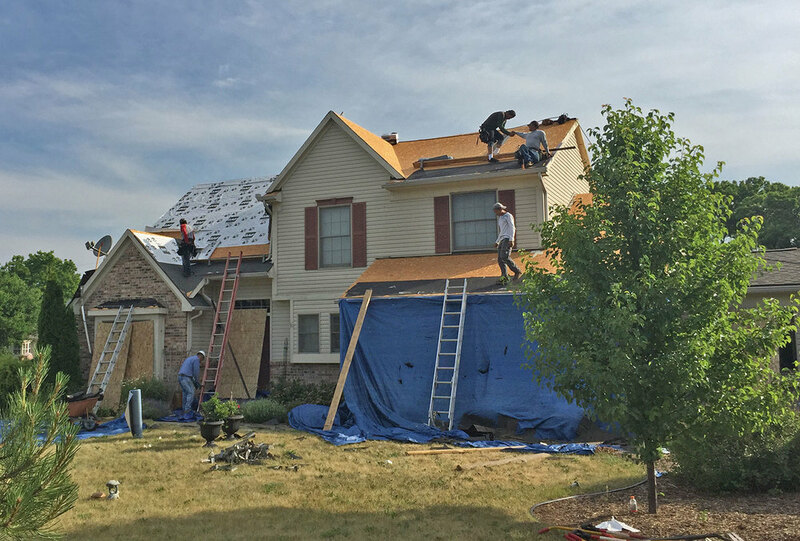 The roof deck underlayment prevents wind-driven rain (or water from other sources) from infiltrating under the shingles and causing damage to the roof structure or the inside of the home. The shingles features GAF’s "High Definition" color blends and enhanced shadow effect for a genuine wood-shake look.